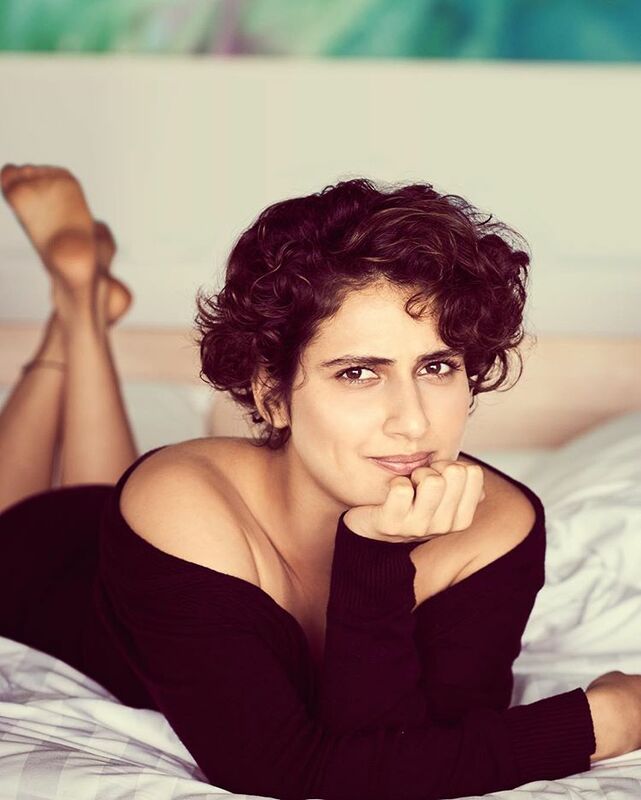 Fatima Sana Shaikh the name of a Bollywood actress and model, who is also professional Photographer. Fatima is better known for her role as Geeta Phogat in Bollywood’s one of the most successful blockbuster movie Dangal. 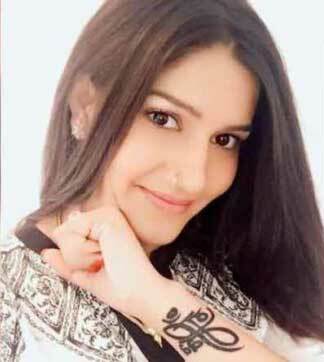 Fatima was born on 11 January 1992 in Hyderabad, India. 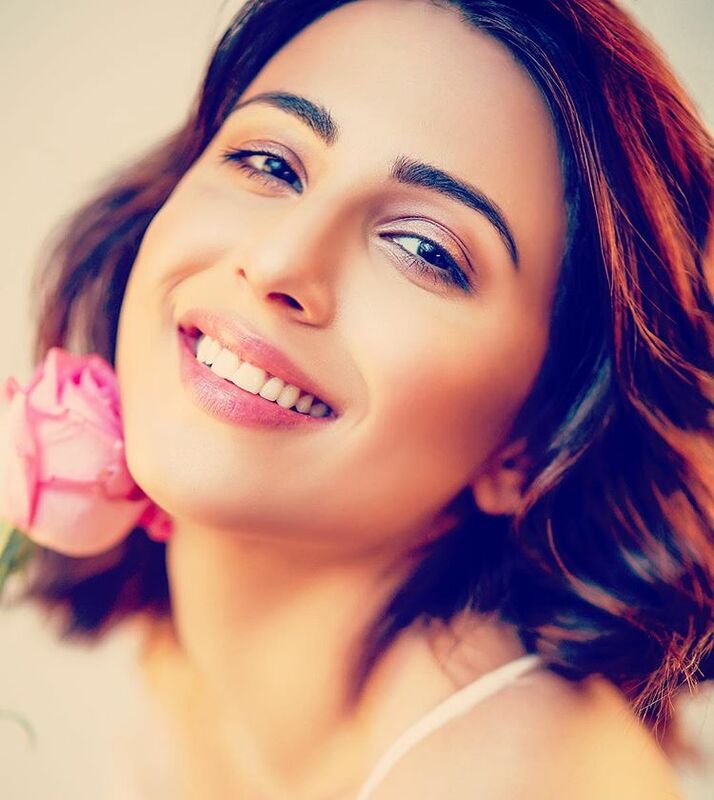 She did her schooling from St. Xavier High School, Mumbai and completed graduation from Mithibai College, Mumbai. Along side of study she also learned Dance and also good Photographer. She is a very talented and a hard working girl. 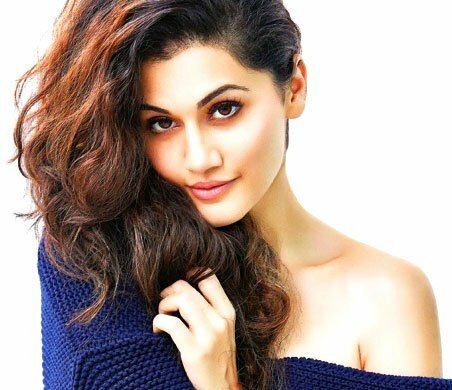 The 26 Years old actress was born to Vipan Shara, Hindu by religion from Jammu and his Muslim wife Raj Tabassum from Kashmir. 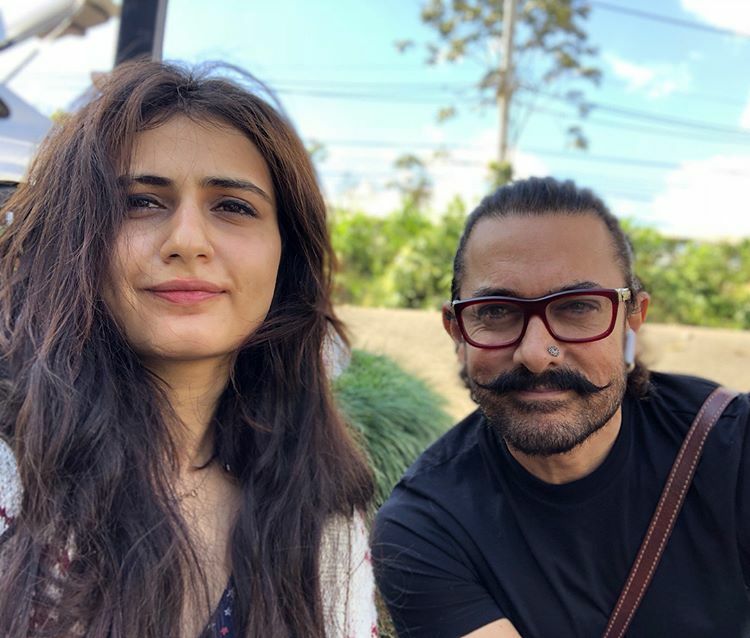 Fatima Sana Shaikh is currently unmarried and also she is most probably Single. There are no any kind of details about her love life. She is at the peek of her career right now, where she wants to focus only at her work. 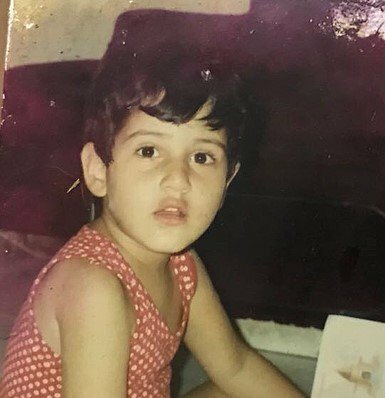 The good looking actress made her debut as child artist in the film Chachi 420 with Kamal Hasan in 1997. She played the role of Bharti Ratan, Jaiprakash (Jai)Paswan and Janki Paswan’s daughter. 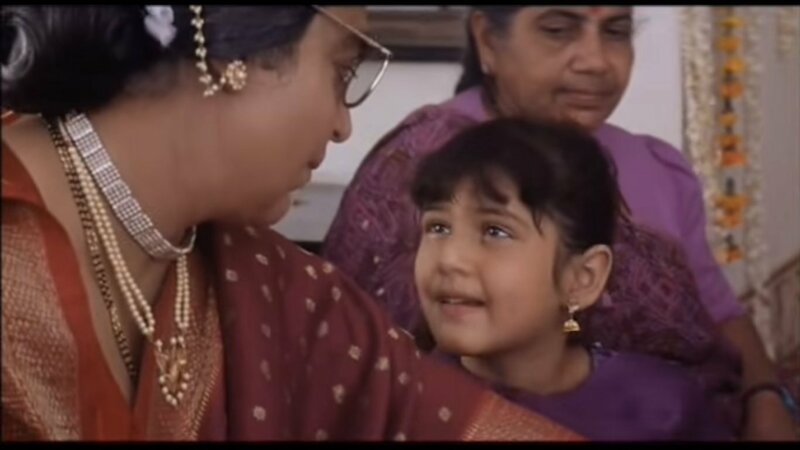 After that Fatima appeared in another child artist role in the film One 2 Ka 4 with Shahrukh Khan and Juhi Chawla in 2001. Later she appeared in several movie like Bade Dilwala, Tahaan(2008), Bitto Boss(2012), Akash Vani(2013) etc. 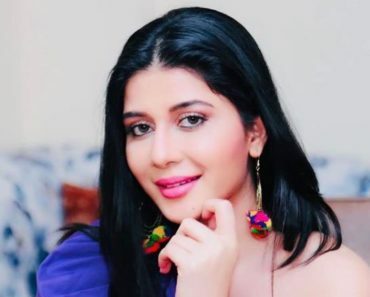 In 2009, she also appeared in TV serial ch as Ladies Special, where she played the role of the daughter of one of the protagonists and Agle Janam Mohe Bitiya Hi Kijo, in which she played a negative role. 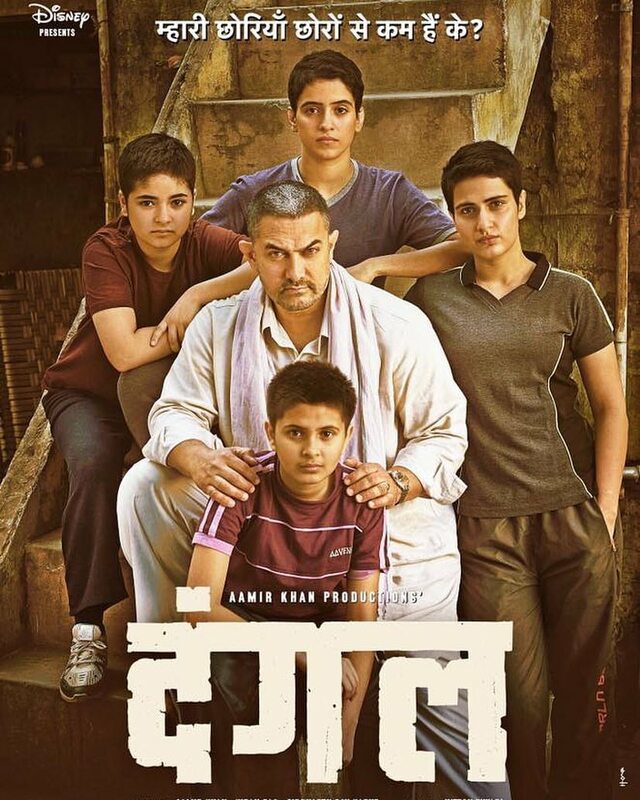 Her most notable performance was in the film Dangal, where she portrayed the role of Geeta Phogat, who was the first Indian woman wrestler to win a gold medal. Her acting was amazing in the film. 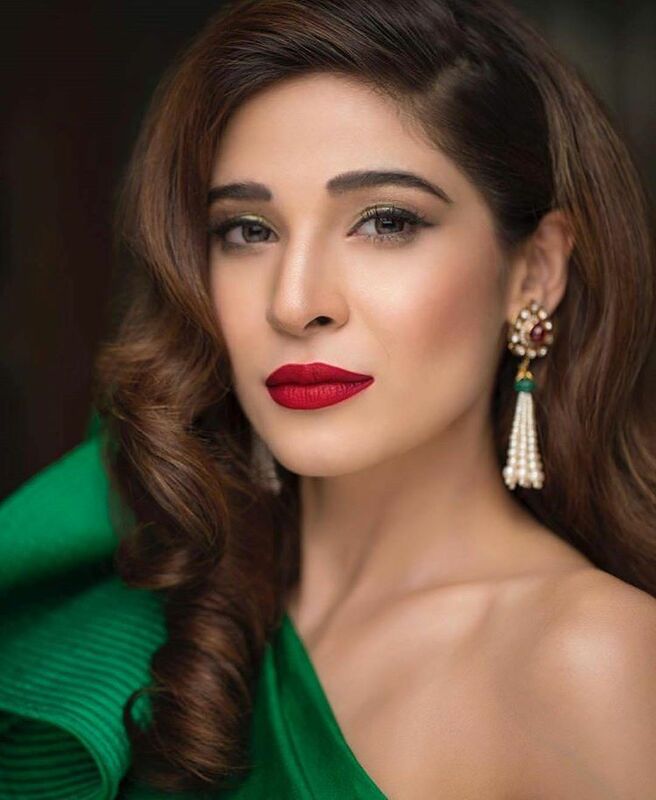 Fatima went under 6 rounds of auditions, before finally getting the role. Fatima upcoming film is Thugs of Hindosthan with Amir Khan, Amitabh Bachchan, Katrina Kaif. 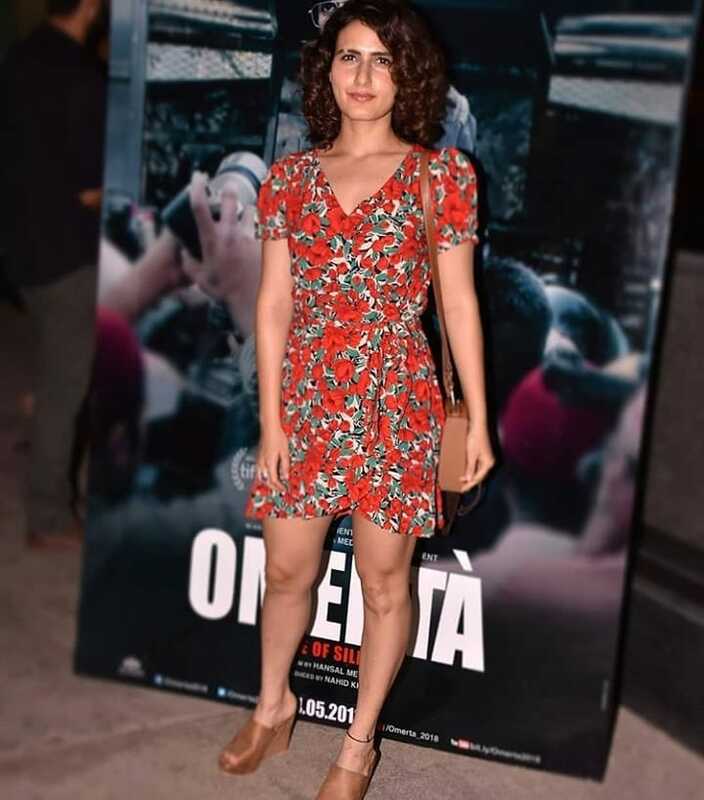 Fatima Sana Shaikh Height 5 ft 6 in (167 cm) and Weight 51 Kg (112 Pounds). Her Body Measurements 33-25-33 Inches. Her Shoe Size 8 (US) and Dress Size 4 (US). 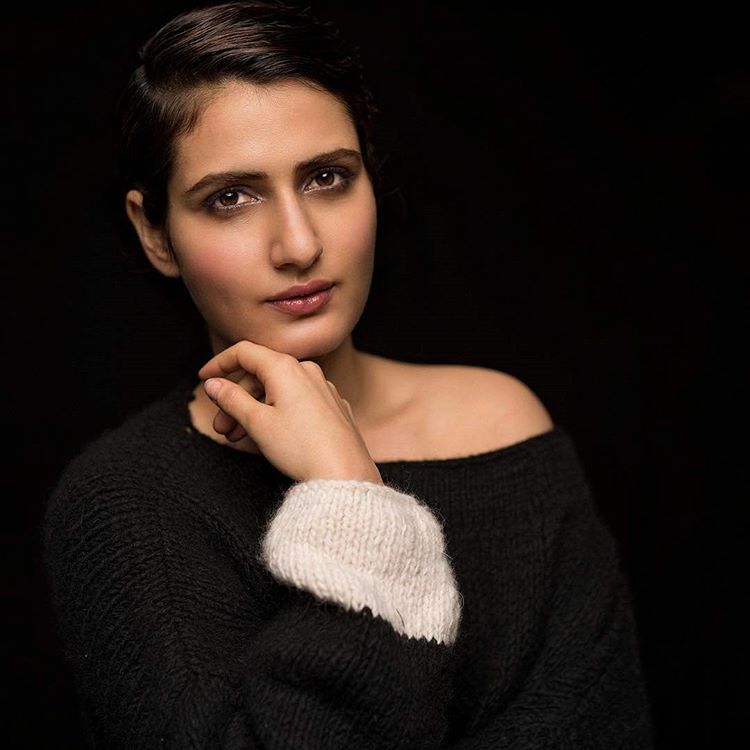 Fatima Sana Shaikh Hair Color Black and Eye Color Brown. She started her acting as child artist by playing role of Tabu and Kamal Hassan’s daughter in the film Chachi 420. In Danagal, she played the role of Geeta Phogat who was the first female wrestler to win a gold medal at the 2010 Commonwealth games. During her rigorous training for Dangal, she used to wrestle for 3 hours, have lunch, sleep, gym, learn haryanvi and then sleep. 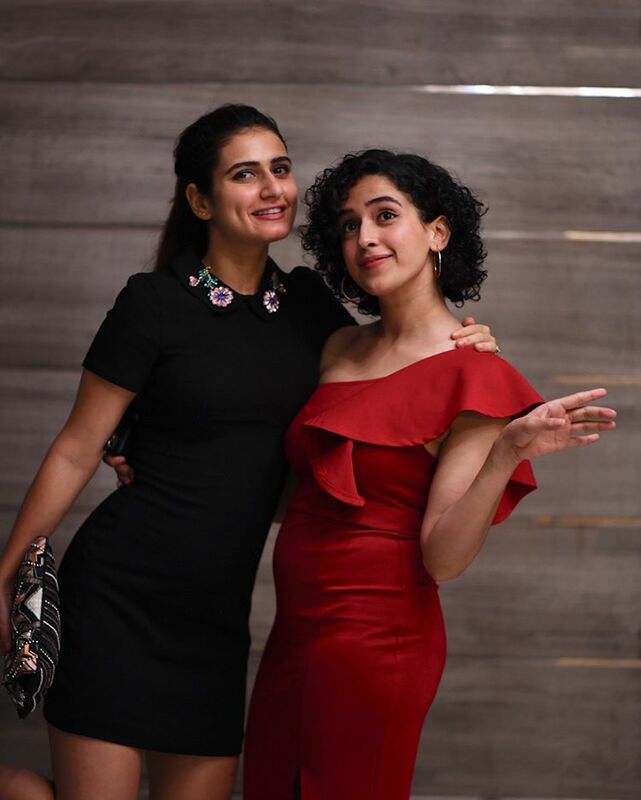 After the film Dangal, she buildup a good relation with another co-star of this film Sanya Malhotra. 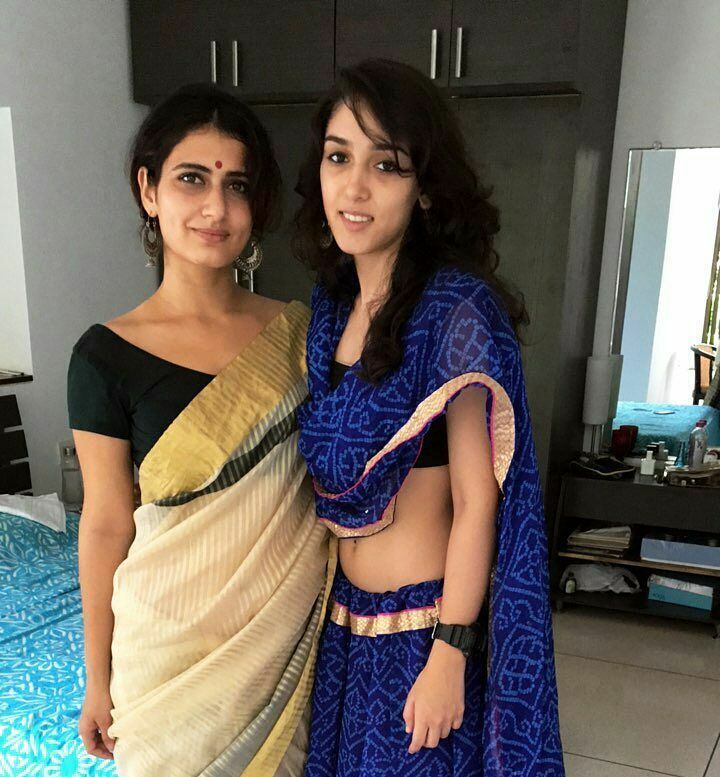 Apart from acting, she is a good dancer. 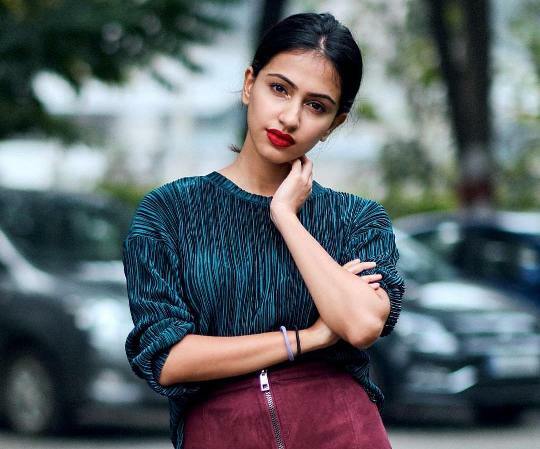 She is recently appeared in Femina India cover page. 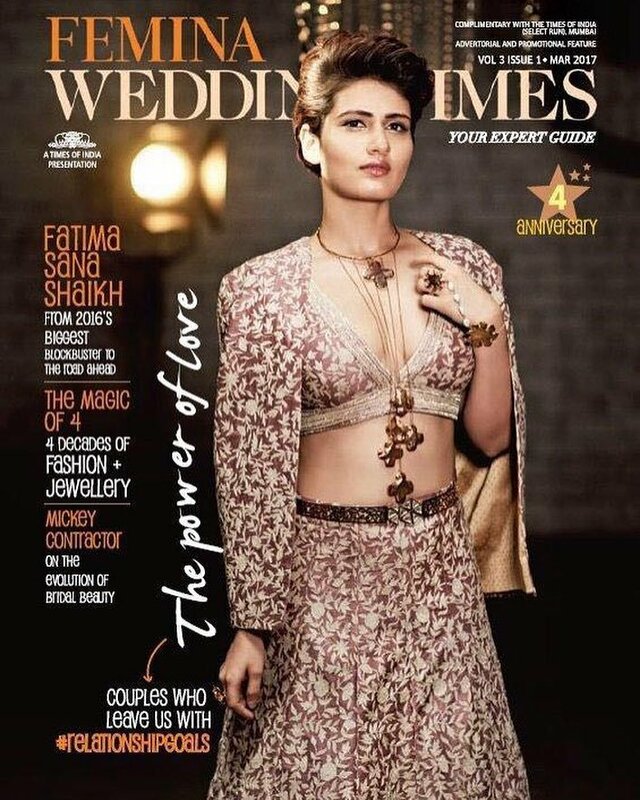 This was latest information of Fatima Sana Shaikh Wiki, Age, Height, Biography, Boyfriend, Husband, Family & More. Please share this post with your friends and keep visit this site for celebrity exclusive update. Tahsan Rahman Khan Height, Weight, Age, Wife, Girlfriend, Family, Wiki & Biography.